International Women's Day celebrates women's accomplishments and advocates for gender equality. Honor an inspiring woman in your life by sending her hand-delivered flowers. 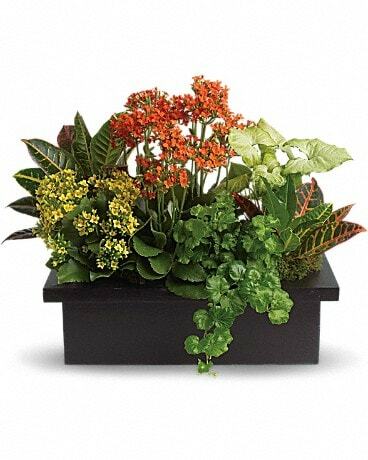 Mitchell's Floral Design & Gifts, Inc. can delivery locally to Hartsville, SC on March 8th.